Next is was time to track down the very royal sounding Princess Cake. In my country, we have no Queen, no Princesses, no monarchy, no royalty of any kind. Not even an exiled one! If you say “king” here, people think of Elvis. Queen, maybe Queen Latifah. Princess usually refers to the reigning Disney princess of the moment. Deprived of royalty and all its attending pomp and circumstance back home, I get a little crazy when I spot it abroad. Royal palace? That takes priority over any art museum. 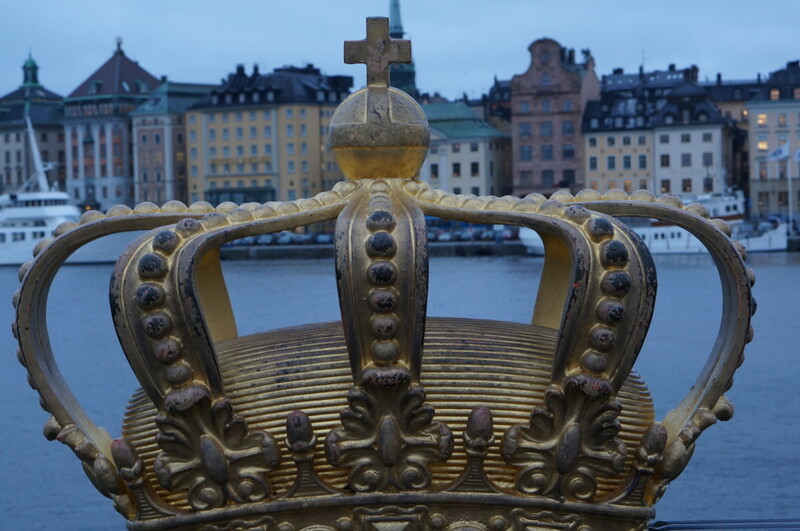 So I was thrilled to seek out all things royal when I visited Sweden for the first time– after all the Kingdom of Sweden has been a monarchy since prehistoric times. 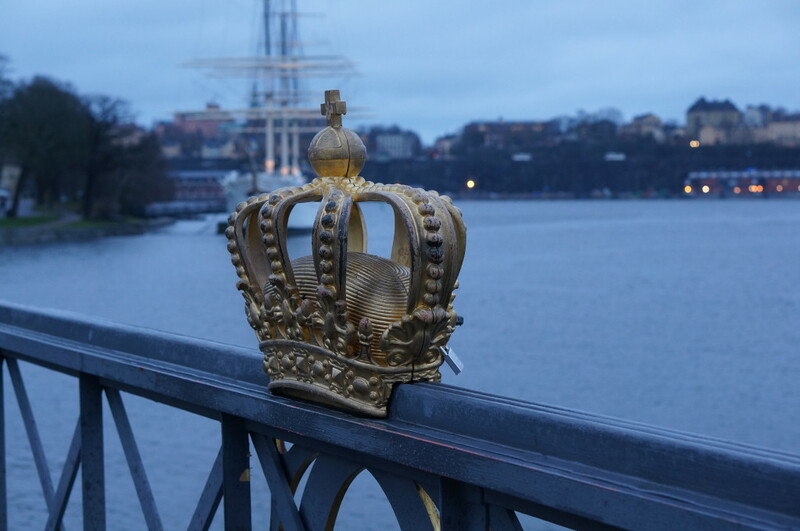 My royal pilgrimage included a visit to the gigantic Swedish crown, stuck on a rail in the middle of a Stockholm footbridge. Walk down this otherwise ordinary bridge (Skeppsholm Bridge). And voila, this supersize gilded crown does not disappoint. More crown photos. Just because. I couldn’t resist posing with the giant crown. Ok and maybe making it my Facebook photo. 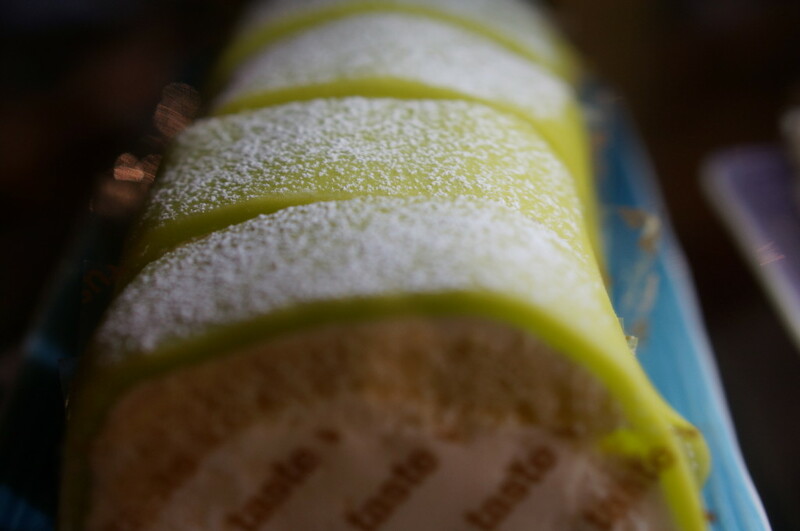 Princess cake (prinsesstårta in Swedish) is a traditional Swedish layer cake, first made in the 1930’s. The base is a sponge cake, with alternating layers of jam, custard and whipped cream, then topped with a green marzipan dome and a rose bud. 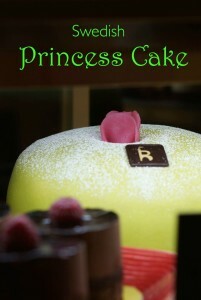 You can buy a whole Princess cake or just get a slice. The cake was originally called “green cake,” for obvious reasons. But after becoming the most requested cake of three princesses (Margaretha, Märtha and Astrid) it soon earned the far more royal sounding monikor, princess cake. Warning: princess cake is perishable! 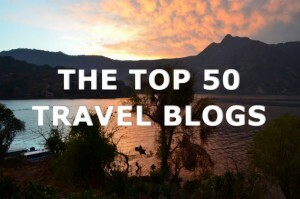 Make it your last stop before the airport. 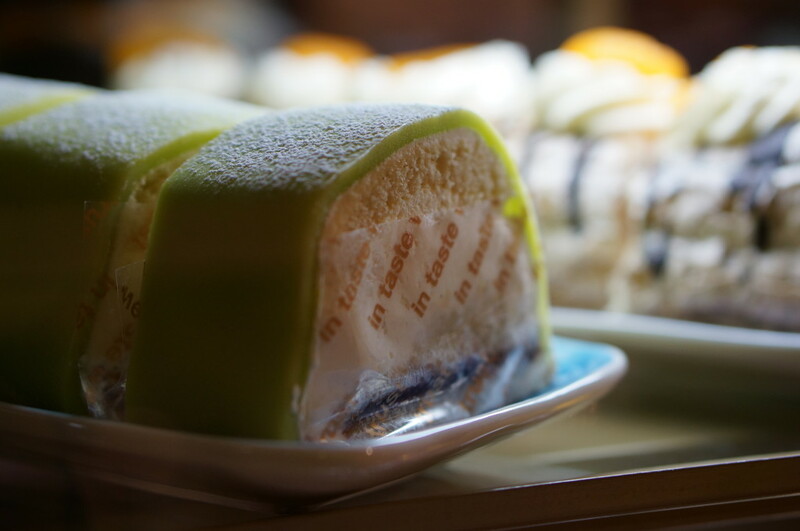 Because princess cake is made with cream, it doesn’t have a long shelf life without refrigeration, so it’s best to eat this on location or just pick it up to go on the way to the airport. My obsession with royalty, naturally, spills over into my souvenir shopping. Show me any knickknack with a crown on it and it’s coming home with me. 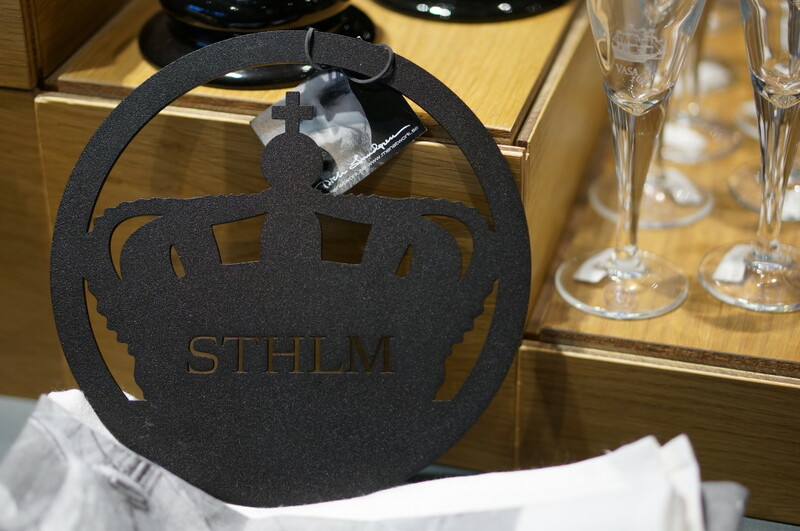 Crown trivet, Vasa Museum shop, Stockholm. This was a very short trip for me, but I did manage to come across a few Swedish crown-themed items. I loved this crown trivet. 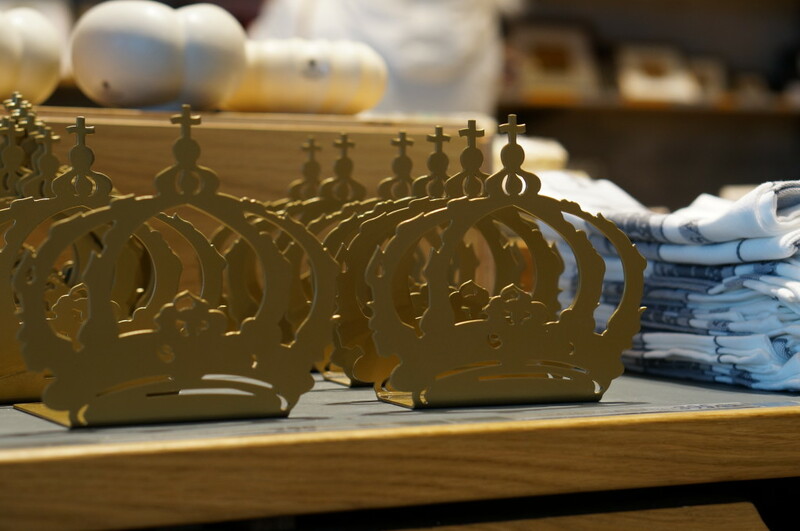 Swedish crown souvenir bookends, Vasa Museum Shop, Stockholm. These lightweight Swedish crown bookends were also a great find. 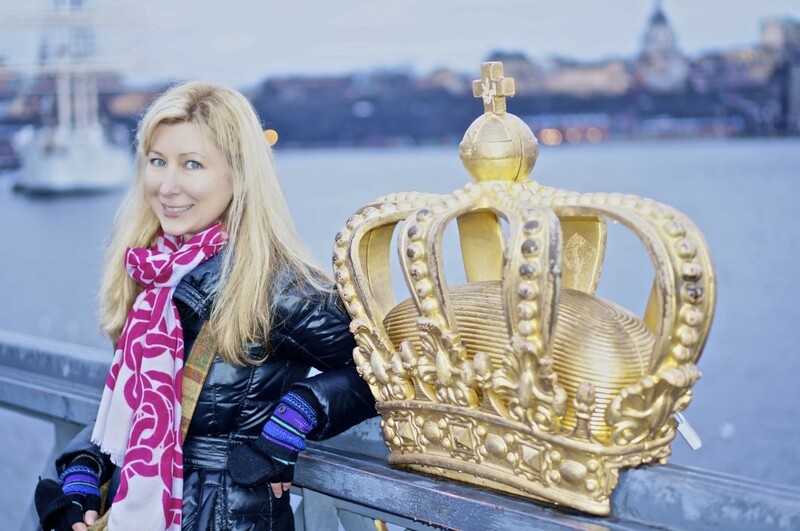 Have you visited the Swedish crown or indulged in some Swedish princess cake? Share in the comments below! The Swedish Dala Horse– Adorable Souvenir or Devil’s plaything? 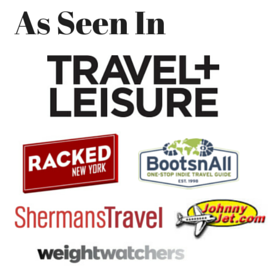 All photos copyright 2014 by Souvenir Finder and may not be used without express permission. I think you should have brought home your own personal tiara! I have never been to Sweden but perhaps I should go to get some of that Princess Cake. Yummy! Oh you know me so well Sue- the tiara is coming in an upcoming London post. 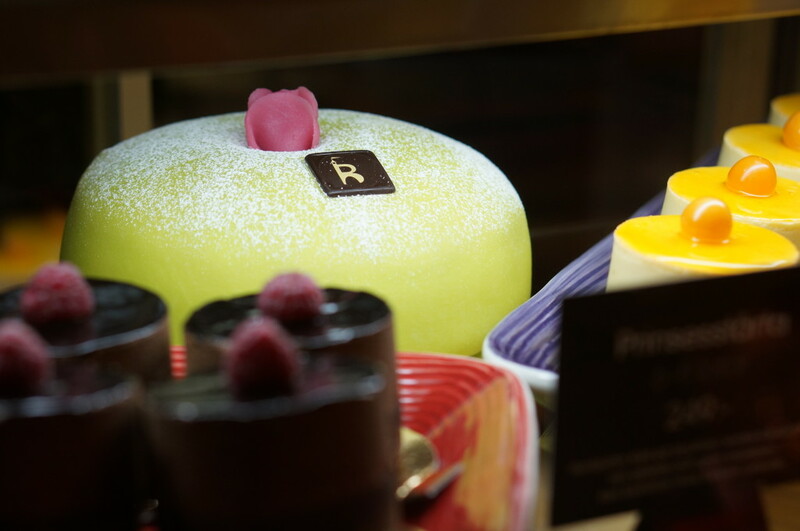 I have also spotted Princess cake at Ikea lol– not sure how it compares to the Stockholm version. I am in Sweden with a study abroad group. I celebrated my birthday yesterday with one of those delicious Princess cakes! Did not know about the bridge with the crown and I will definitely be looking for it! I am loving reading all of your posts on Sweden.